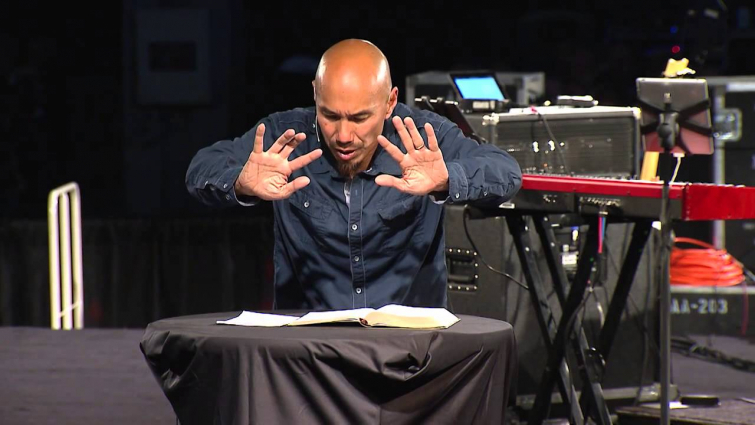 Evangelical leader Francis Chan doesn't see a problem with sharing a stage at major events that also feature controversial prosperity gospel preachers. His answer to the question is simply to share the truth. Chan had recently come under scrutiny for appearing on the same stage as televangelist Benny Hinn and evangelist Todd White when he was the top-billed speaker at The Send, a 60,000-person rally held in an Orlando stadium last month, reported Christianity Today. “There are millions of souls that sit under weak or unorthodox teachings"
Chan stated that he believes he can be most effective in places where he is “not in alignment theologically,” so long as he is permitted to preach freely from Scripture.